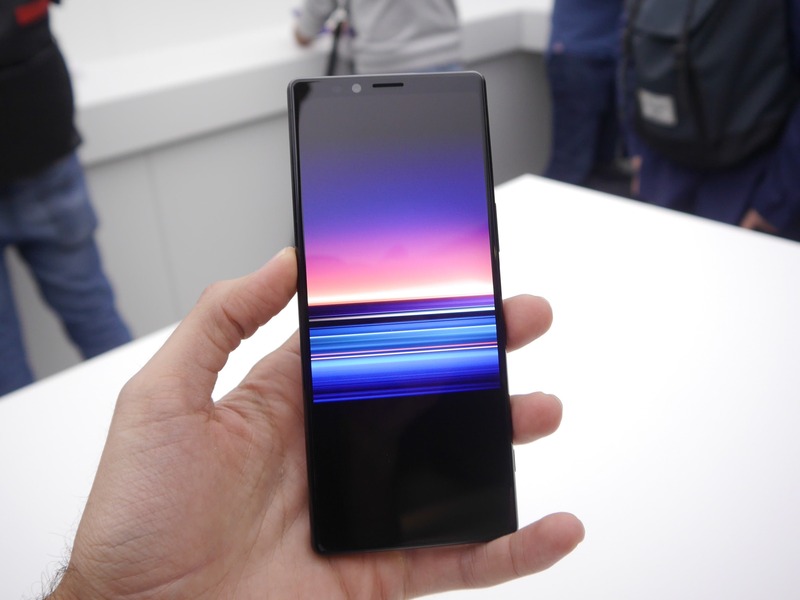 At the Mobile World Congress 2019, Sony has introduced the Xperia 1 smartphone, the world’s first smartphone with a 4K OLED screen and an unusual form factor of 21:9. In the past the Japanese manufacturer had used a 4K screen on the Sony Xperia XZ2 Premium, although in that case the screen scaled to FullHD resolution in most situations. The new flagship instead will use 4K resolution in every possible situation, from the Home Page to the Settings screen, without forgetting the Gallery, along with other apps developed by Sony. However, third-party apps will have to support 4K natively, otherwise they will be scaled to a normal FullHD resolution. Among the companies that are already working to support the 4K mode we find Netflix, the most famous video streaming service, which will offer its contents in very high resolution. 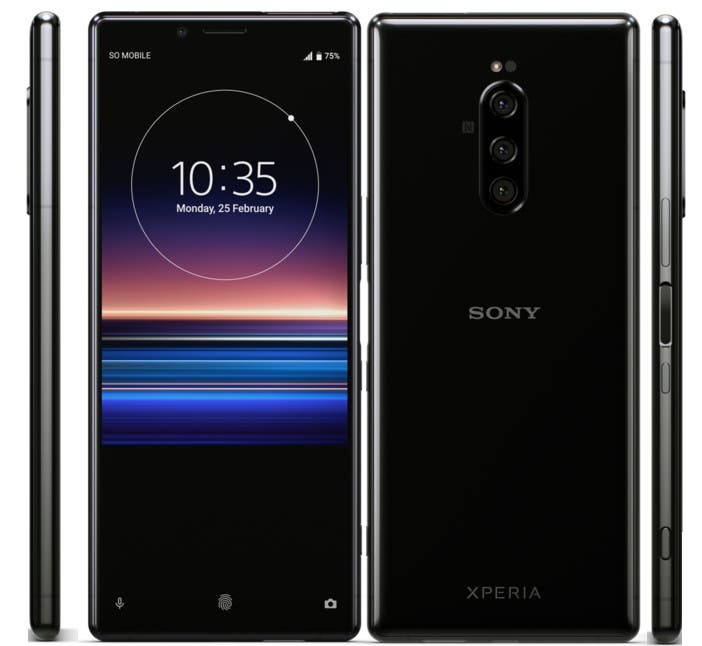 We have to wait at least for two months before the arrival of the Sony Xperia 1 to the markets, which should arrive in the UK by the end of May, so the developers still have plenty of time to adapt their apps to the new screen format.